Testing conducted by the group Citizens Campaign for the Environment, which is purportedly pushing for a New York state ban on 1,4-Dioxane in household products, has found the chemical at various levels in “65 of 80” commonly used (and commonly disposed of) high-end and less expensive personal care and detergent products. In conjunction with an uptick in 1,4-Dioxane litigation, these new studies likely provide lawyers, litigants, and other concerned parties a hint at what’s to come. As a refresher, 1,4-Dioxane is a synthetic industrial chemical that the EPA characterizes as “highly mobile” and not “readily biodegradable.” It is a likely contaminant at many sites contaminated with certain chlorinated solvents because of its widespread use as a stabilizer for those chemicals. 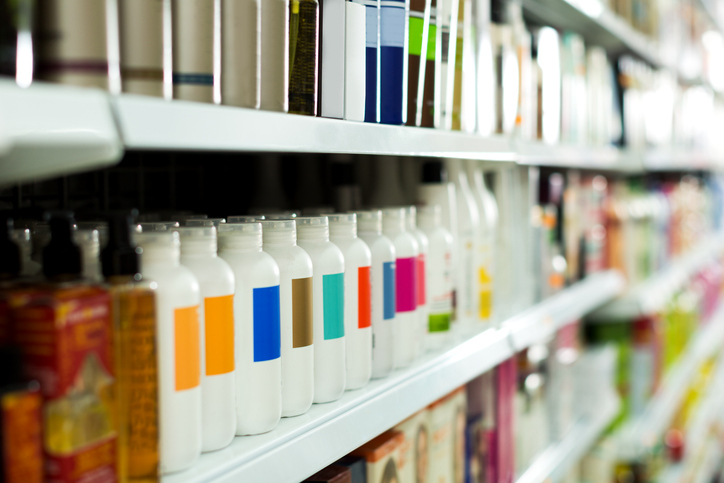 The EPA says that 1,4-Dioxane is used in “paint strippers, dyes, greases, varnishes and waxes”, as well as consumer products like shampoos, deodorants, cleaning detergents, and cosmetics. Other products that may use 1,4-Dioxane include building materials like cement, roofing, siding, and insulation, and children’s toys. The EPA considers 1,4-Dioxane “a likely human carcinogen” as there are studies that indicate that it may be toxic to the liver, kidney, and central nervous system. It also may be toxic to aquatic plants and invertebrates. According to the EPA, chronic, lifelong exposure to 0.35 ppb of 1,4-dioxane represents a 1-in-a-million cancer risk. In December 2019, the NY Drinking Water Quality Council — a panel of state health and environmental officials, water providers and academics — recommended a drinking water standard of 1 ppb. It’s expected that NY will announce a recommended standard before the end of the year. As our blog has previously reported, many Long Island water authorities have filed suit to recover costs to treat 1,4-dioxane-contaminated water. Particularly, “to recover the substantial costs necessary to protect the public and restore its damaged drinking water supply wells…” as well as reimbursement “for the costs of designing, constructing, installing, operating, and maintaining the treatment facilities and equipment required to remove the 1,4-dioxane from its drinking water wells…” Since that last blog post, another Long Island water district — South Farmingdale Water District — filed a similar action to that filed by the Bethpage and Plainview water districts, among others. In total, there appears to be 13 Long Island water districts that have commenced suit in the last three months. This link about 1,4-dioxane detection on Long Island is interesting to see where testing has been conducted, and the levels of the contaminant found. It’s also noteworthy because it appears that many of the water districts that registered 1,4-dioxane levels “at or above 1 ppb” and those registering at or above 0.5 ppb and 0.35 ppb have not (yet) filed suit. We’ll continue to monitor developments surrounding 1,4-Dioxane, including the litigation in New York, and whether such suits start appearing in other jurisdictions.